If you were injured on the job, it can cause great hardship. Not only are you in pain and in need of expensive medical services, but you can’t work to support yourself and your family either. Workers’ compensation benefits exist to help you through these tough times, but what happens if your claim is denied? Should you just give up and resign yourself to medical debt and unemployment? Absolutely not. If your workers’ compensation claim is denied, the first thing you should do is call the Frickey Law Firm. We have years of experience helping workers who were injured on the job obtain their due compensation. There are many reasons why a claim may be denied, and an experienced lawyer can help you fight the denial and get you your benefits. Call the Frickey Law Firm today at 303-237-7373 to schedule your complimentary and confidential consultation. Why Was Your Workers’ Comp Claim Denied? Paperwork errors may seem minor, but they can result in a complete denial of workers’ compensation benefits. Even if you think your case is straightforward, it’s almost always worth it to hire a lawyer just to make sure that you’re filling out and submitting everything properly, with no room for error. Other reasons for denial are more serious, and will require a lawyer to review your case and navigate the complexities of the law to help you receive your due benefits. There are many legal complexities involved in workers’ compensation that only someone with a deep knowledge of workers’ comp law and many years of experience can help with. Is It Worth It to Fight for My Benefits? If you suffered major injuries that required hospitalization or surgery, or resulted in short or long term disability, then yes, it’s worth it to fight a claim denial. Medical debt is the leading cause of bankruptcy in America, but taking full advantage of your workers’ compensation benefits may help to keep you afloat while you are healing and can’t work. If your injury was minor and didn’t require hospitalization or any extensive medical care, it may not be worth it to start the long and intensive process of fighting for workers’ compensation benefits. The caveat to this is if your injury only seems minor, but in fact caused long-term pain or suffering that lowered your quality of life. For instance, if you suffered a fall and didn’t break any bones but did acquire chronic, debilitating back pain. 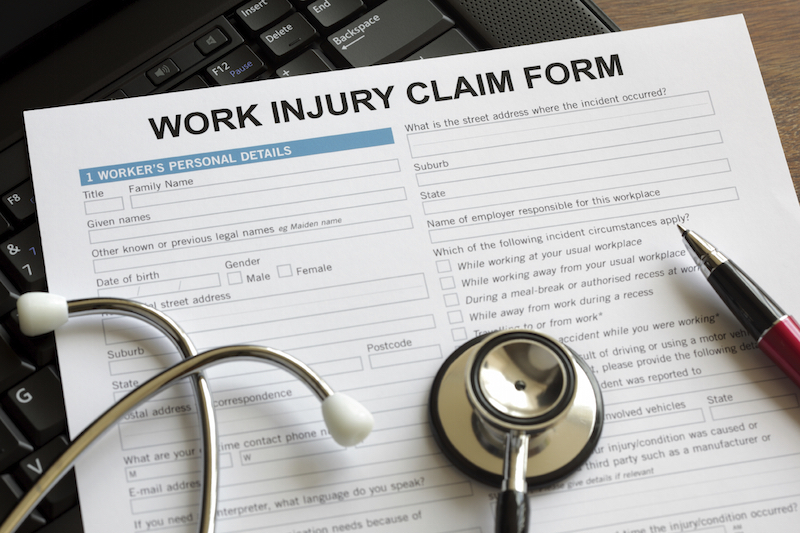 If you’ve suffered a serious injury at work and are fighting for your workers’ compensation benefits, don’t hesitate to contact the Frickey Law Firm today at 303-237-7373 for your complimentary consultation. We serve clients in Denver, Lakewood, Boulder, and nearby areas of Colorado.